When the house started shaking, I knew it was time to grab my phone and be ready to capture some amazing video footage! It didn’t matter if I was comfortably lying on the couch with my girlfriend watching some Netflix after a hard day at work. I was determined to document this amazing process of removing thick layers of ice in the streets and sidewalks of Montreal. With lots of powerful machinery equipped for this major undertaking, trucks are organized into a choreography. Here’s the raw footage captured on Wednesday March 13th 2019. 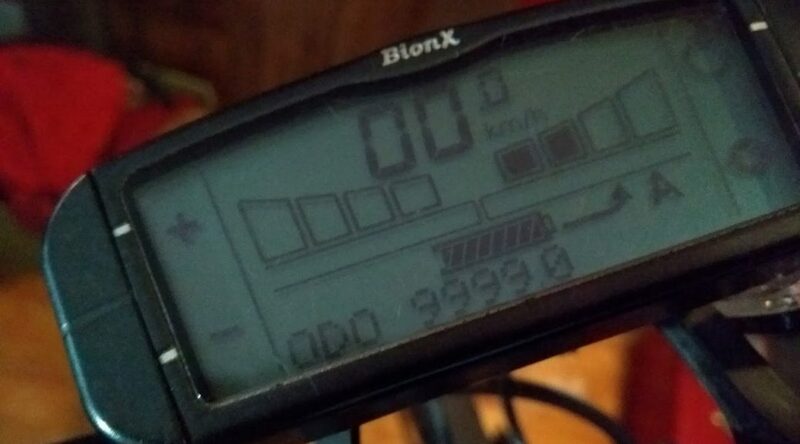 It took me over two years to complete this milestone of riding a BionX electric bike in the city of Montreal, Canada. I purchased an electric bike at Velo Branché in May 2016 and surpassed the 10,000 km (6000 miles) in September 2018 by cycling mostly in Montreal, Canada. Average cycling distance per day? This milestone of cycling 10,000 km with an electric bike was achieved by cycling an average of 25 km (16 miles) per day. What’s the price per kilometer? Considering the initial acquisition cost (3000$ CAD) and maintenance cost (1000$ CAD) required to be cycling with an electric bike for 10,000 km, every kilometer costed 0,04$ CAD. Learn more about my experience riding an electric bike.